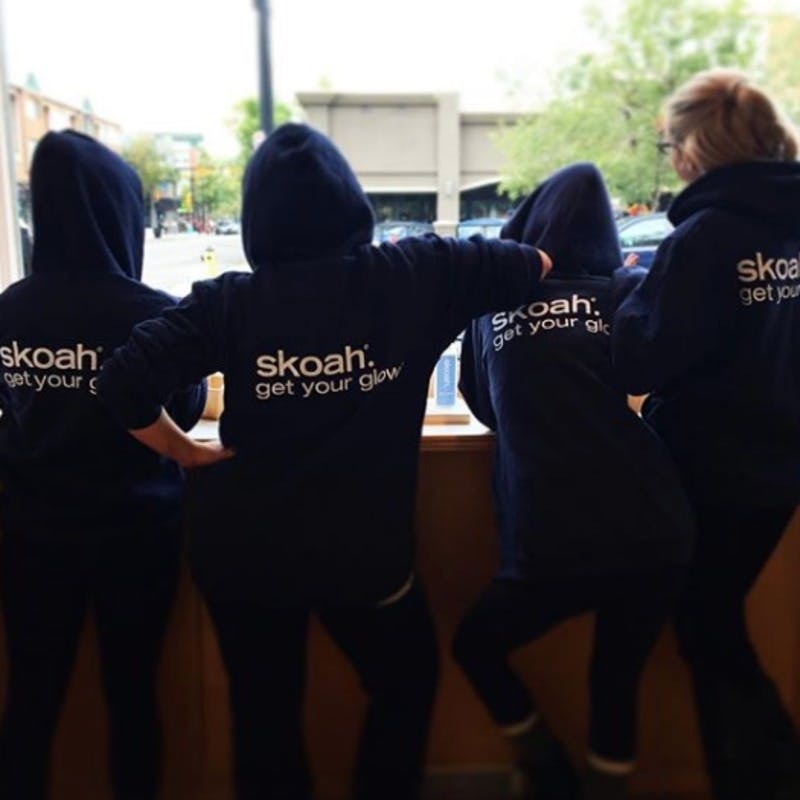 'Skin Care Trainer' is skoah-speak for esthetician. 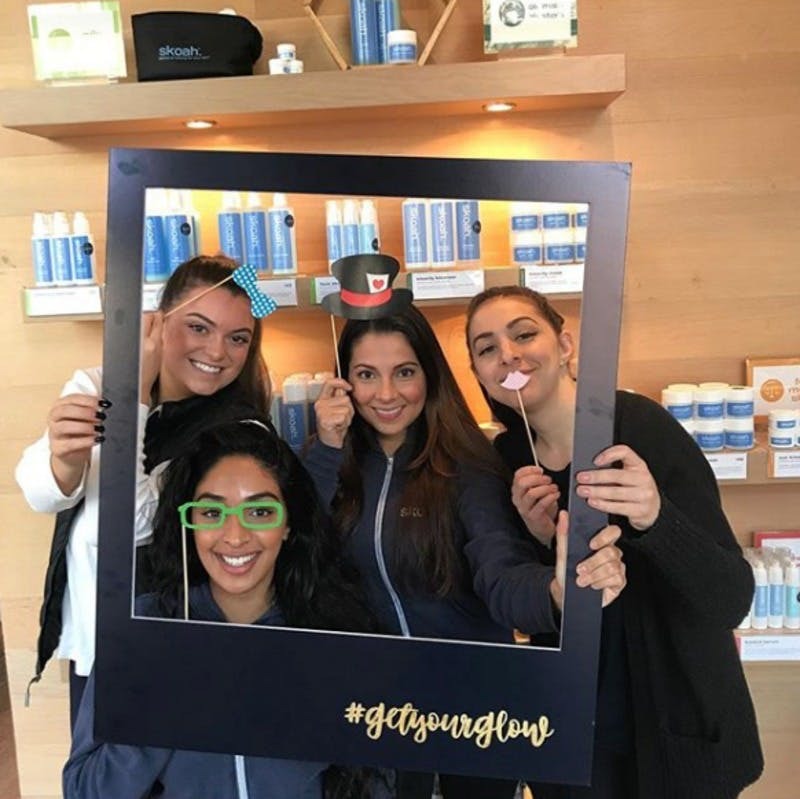 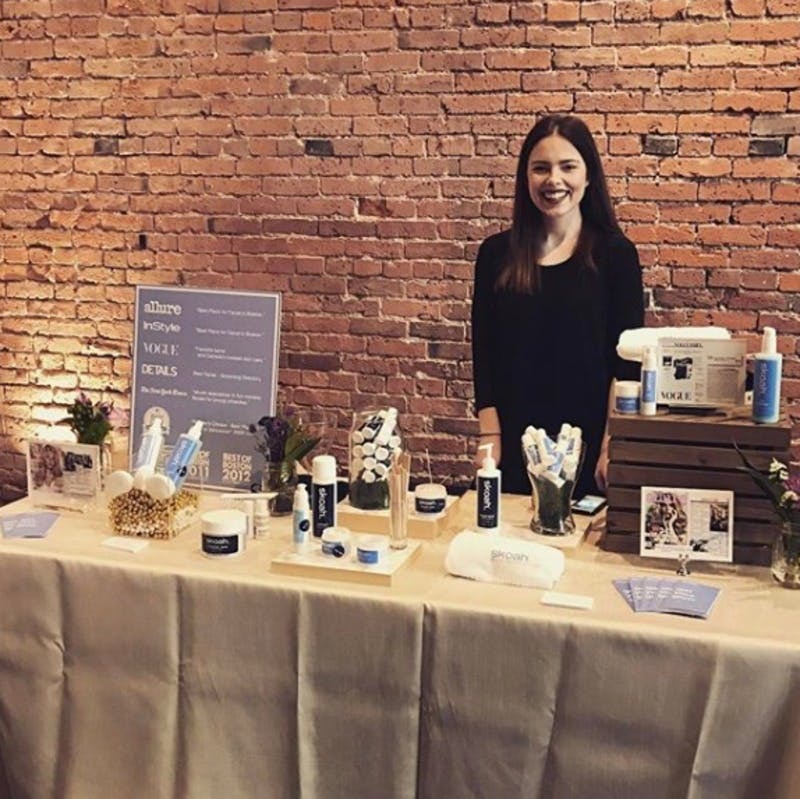 Our Skin Care Trainers provide our customers with high performance skin care products and attentive skin care workouts, generating lasting results and building long-term customer relationships. 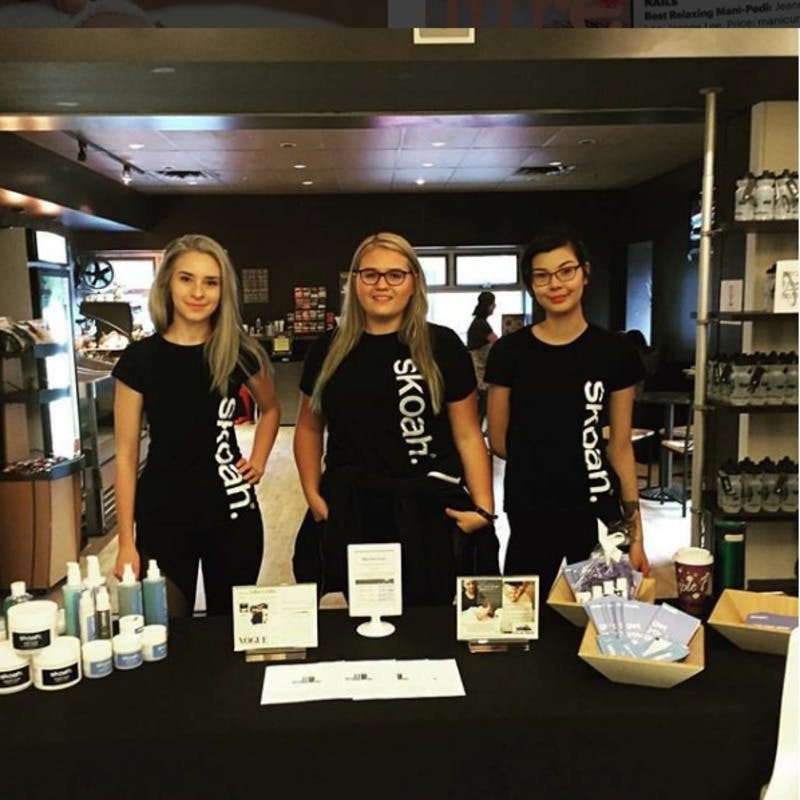 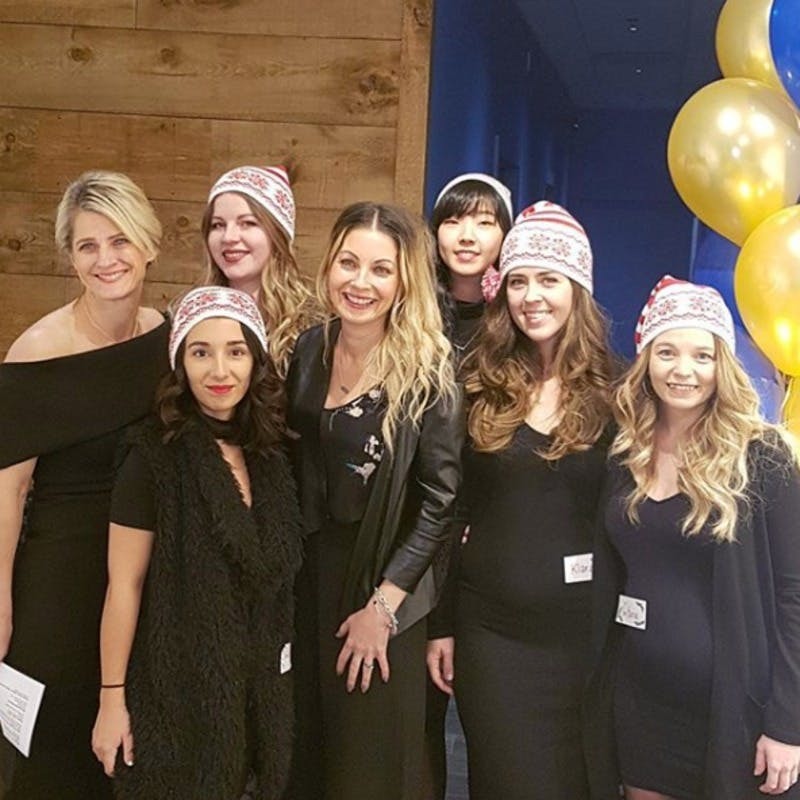 From recent esthetic graduates with little or no experience to experienced estheticians, we provide the extensive product knowledge, facial protocol and customer interaction training you need to succeed. 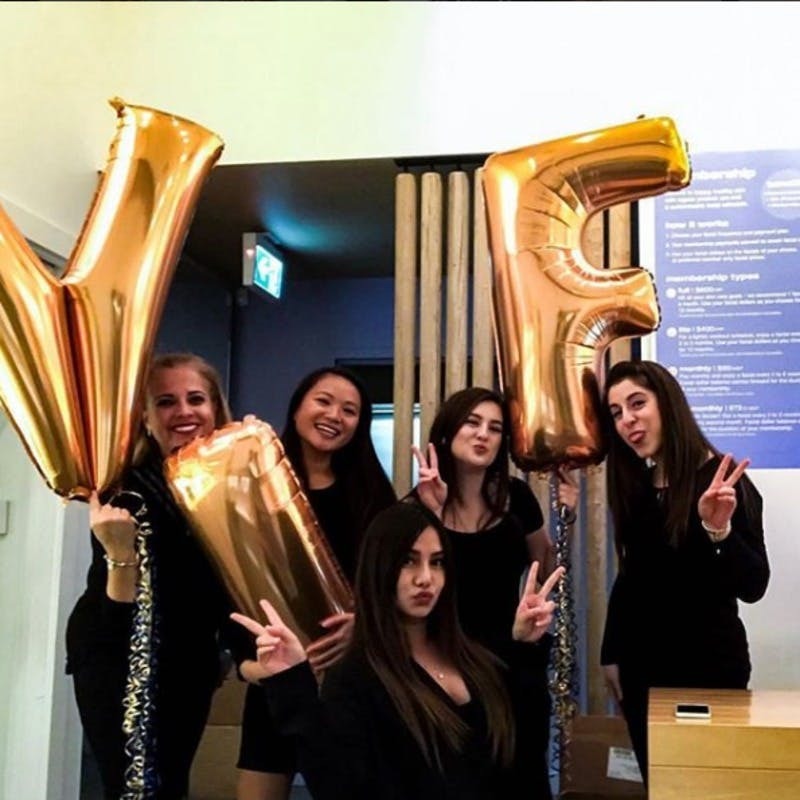 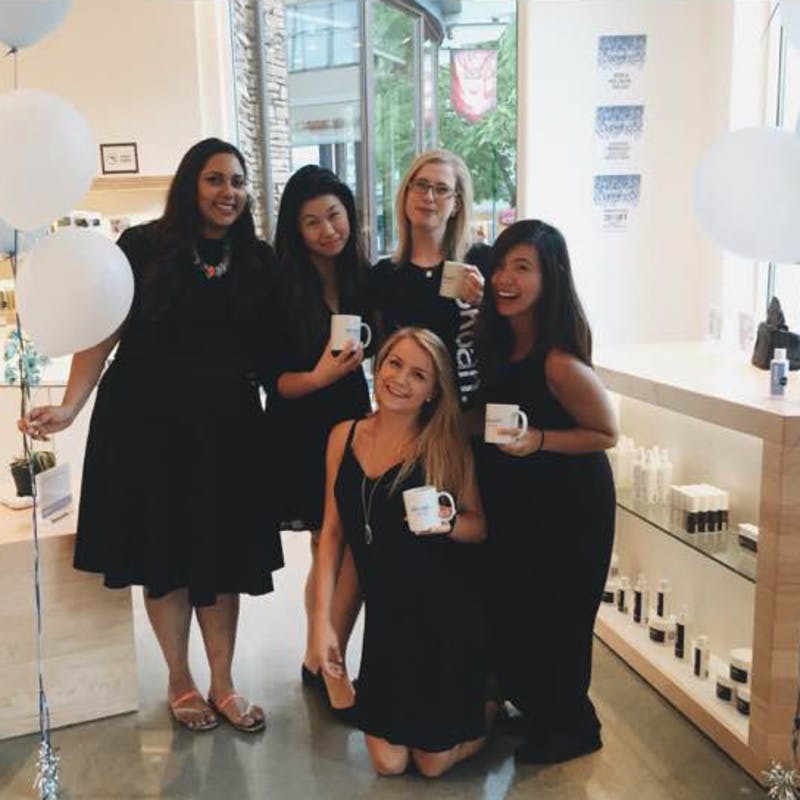 We are looking for amazing people to join us on our journey and grow their career at our Kitsilano location!